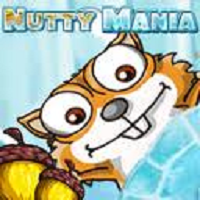 If you are a fan of the ice age cartoons you will like the game while youare playing Nutty Mania. 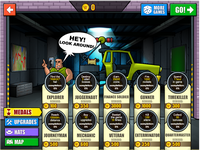 Perfect sounds and graphs so show your talents while you are collecting nuts. 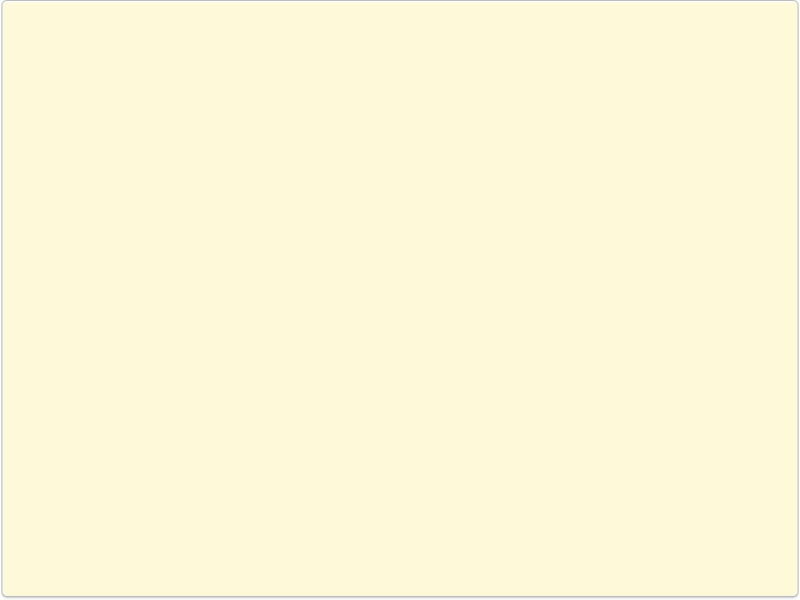 The game appears like physics game so you must play it. game it now.